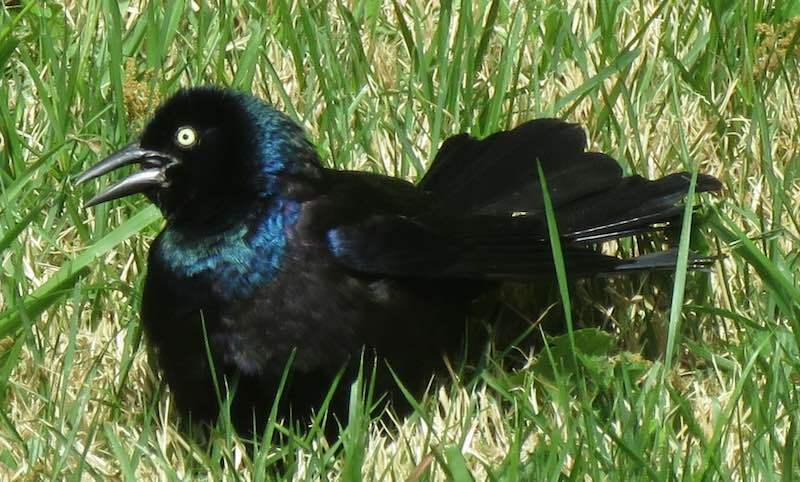 I think this is a Great Tailed Grackle, please comment if you think I am wrong. 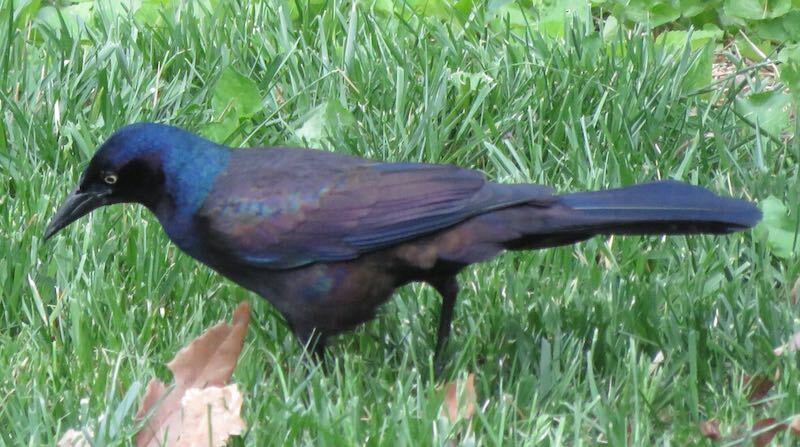 This is taken in my backyard in Arlington, Virginia. I have seen this (or another fox) several times recently but this was the first time it stayed visible long enough for me to get a photo. 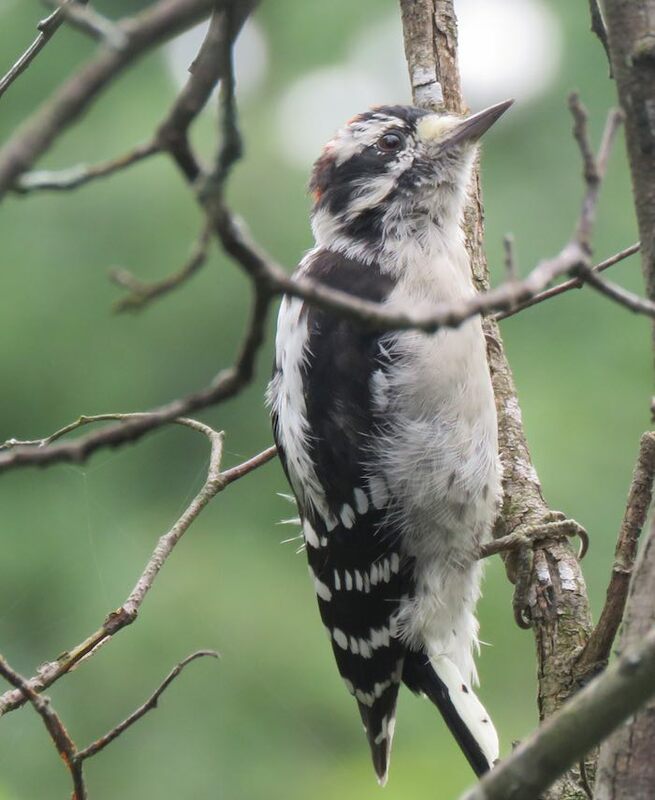 It is fun having backyard wildlife to connect us to nature. 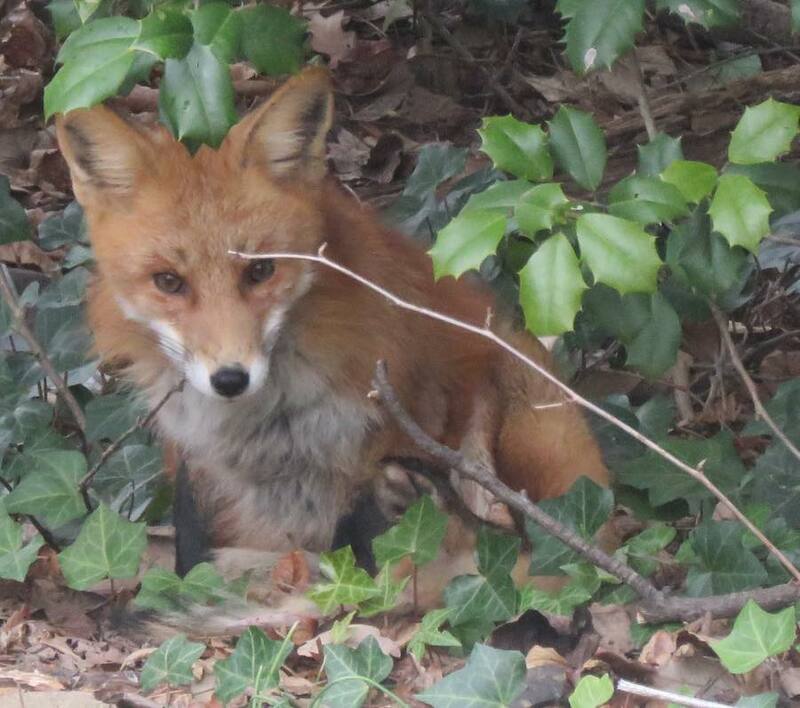 A few years ago another fox enjoyed laying out in the sun in my backyard for a few weeks. 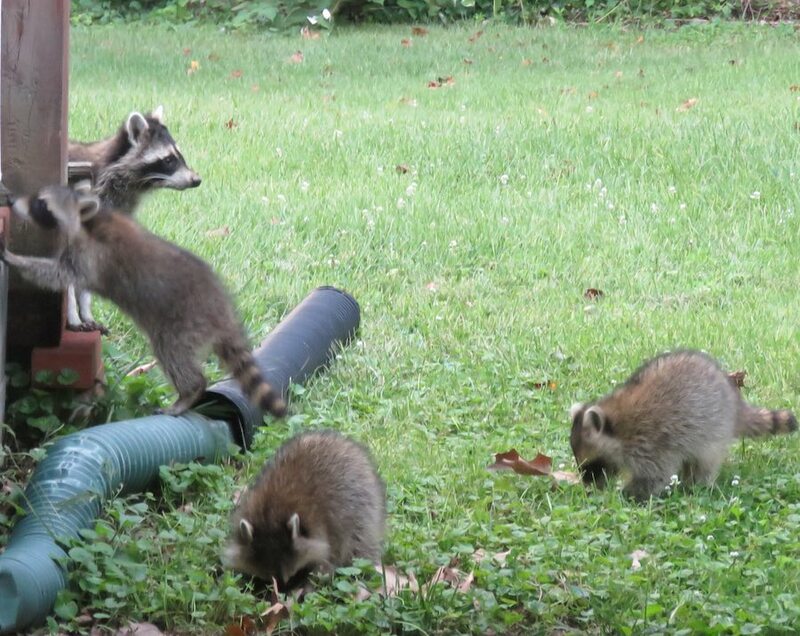 I am amazed how many animals I have seen in my backyard in a very urban area. In the last few weeks, in addition to this fox: possum, raccoon (I’ll post photos later), deer, squirrels, and various birds. Here is an updated photo of deer, since my first few sightings didn’t result in a good photo. 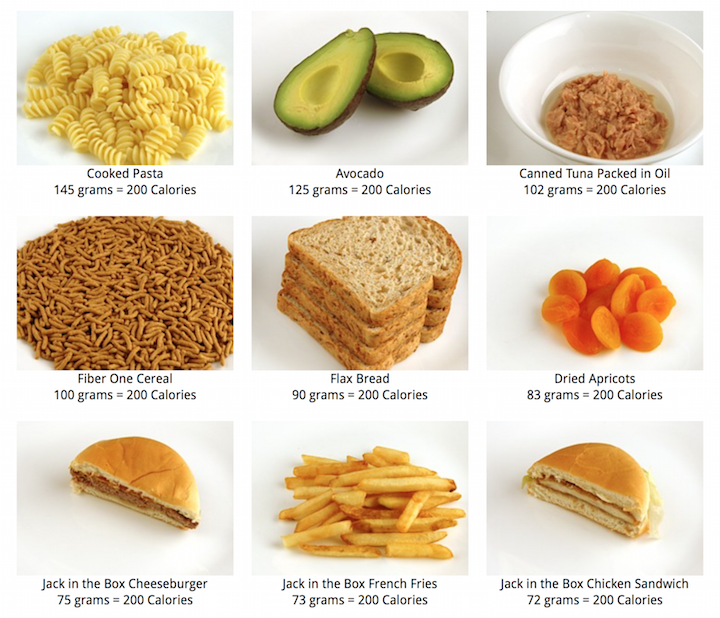 Some of the other 200 calorie portions they show are 1425 grams of celery, 588 grams of broccoli, 385 grams of apples, 333 ml of whole milk, 290 grams of grapes, 204 grams of sliced smoked turkey, 150 grams of eggs, 72 grams of a blueberry muffin, 53 grams of brown sugar and 52 grams of a donut or pretzel. This video show some wonderful images from remote cameras equipped to film when an animal is spotted. These camera have aided scientists in understanding wildlife in their natural environment and also by providing us cool images. I think rubber trees are pretty cool, dripping out nice latex is just neat. Latex is collected from trees which is then treated to make rubber. Hevea brasiliensis (originally found the Amazon basin in Brazil), the ParÃ¡ rubber tree, sharinga tree, or, most commonly, the rubber tree, is a tree belonging to the family Euphorbiaceae. Gutta-percha (Palaquium) is a genus of tropical trees native to Southeast Asia. 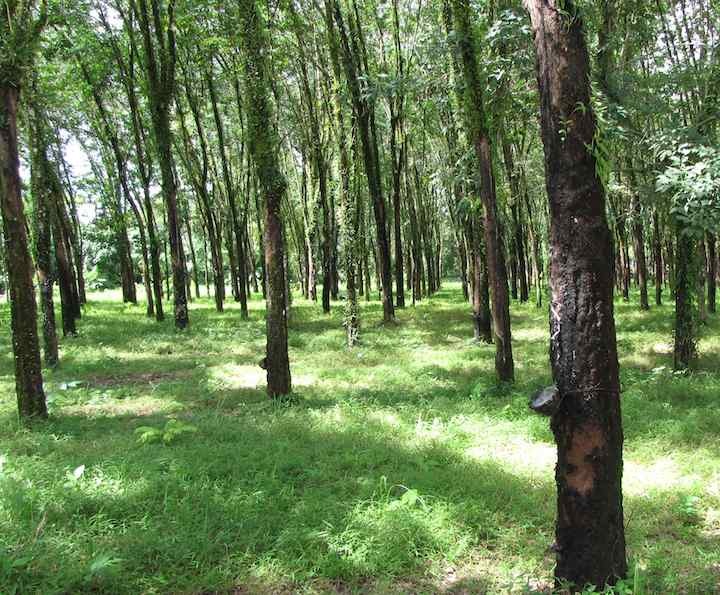 The milky latex extracted from the trees is the primary source of natural rubber. Now refining petroleum is an alternative way for creating products that required rubber previously, but rubber is still economically important. In 1876, Henry Wickham gathered thousands of para rubber tree seeds from Brazil, and these were germinated in Kew Gardens, England. 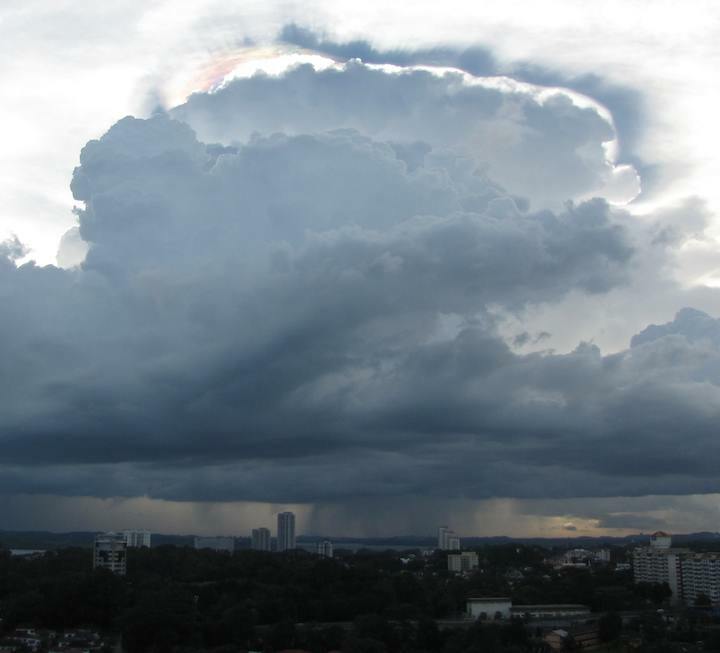 The seedlings were then sent to India, Ceylon (Sri Lanka), Indonesia, Singapore and British Malaya (now Malaysia). Malaya was later to become the biggest producer of rubber. In the early 1900s, the Congo, Liberia and Nigeria also became significant producers of natural rubber latex. 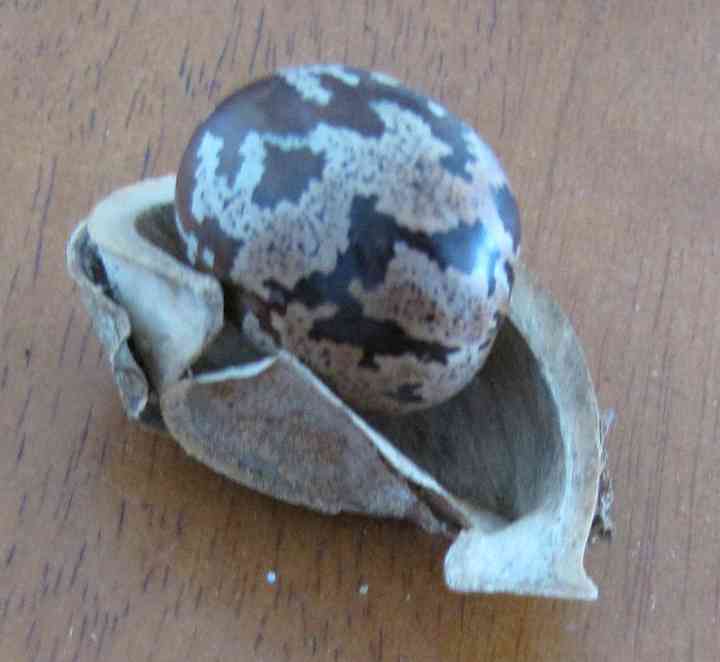 Rubber tree seed from near Fraser’s Hill, Malaysia, by John Hunter. 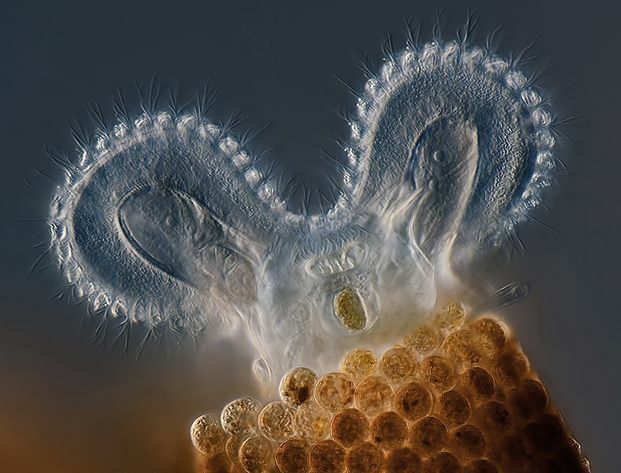 The Olympus BioScapes 2011 Winners Gallery is full of great photos and videos of micro bioscapes. The photo shows the microscopic animal’s self-made reddish tube-shaped home, with a building block in the process of being formed inside the rotifer’s body. The cool Lytro light field camera lets you adjust the focus after the picture is taken. Wow what a surprise the company is located in Mountain View, California. Oh wait, no that isn’t a surprise. Those of us in the USA should thank our lucky stars for having Silicon Valley in our country. The Lytro will be available in early 2012 starting at $399 (a 8 GB model able to hold up to 350 images) and $499 for a $499 16 GB model able to hold 750 images. The camera does take 3d images. That feature will be enabled via a software update after the initial release. This image shows the abundance of life in the sea, measured by the SeaWiFS instrument aboard the Seastar satellite. Dark blue represents warmer areas where there is little life due to lack of nutrients, and greens and reds represent cooler nutrient-rich areas. 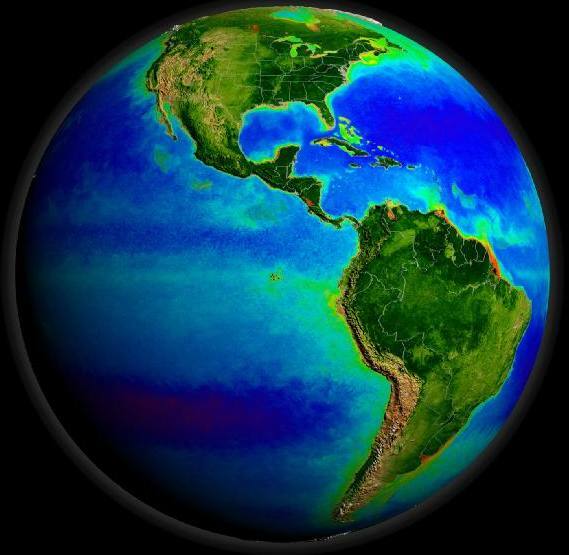 The nutrient-rich areas include coastal regions where cold water rises from the sea floor bringing nutrients along and areas at the mouths of rivers where the rivers have brought nutrients into the ocean from the land. 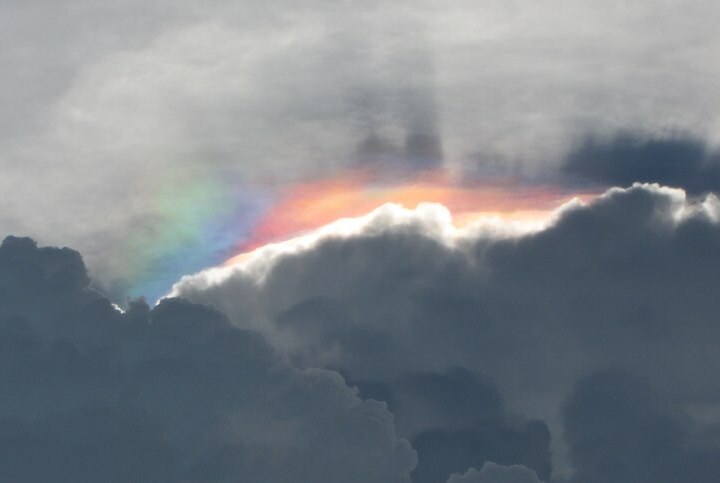 NASA has posted a large gallery of great images for Earth Day.